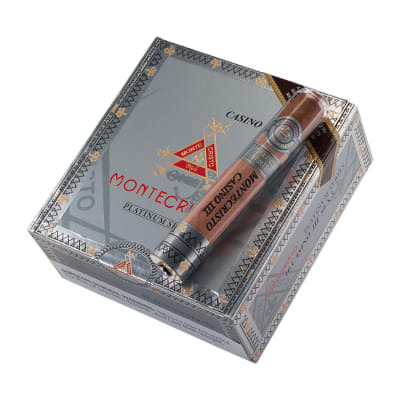 Montecristo Platinum Casino III premium cigars set a new standard luxury premium cigars. 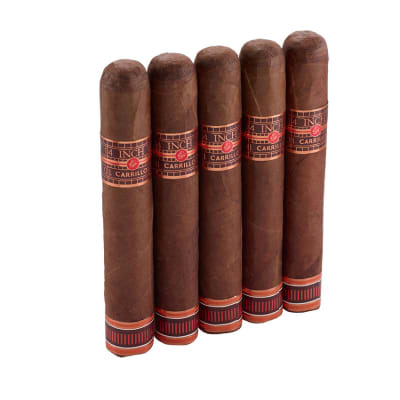 Handcrafted with a seamless Mexican San Andres Cubano wrapper and a perfectly-balanced blend of vintage Dominican, Nicaraguan and Peruvian tobaccos, these fine cigars offer you a rich, sensual smoking experience. 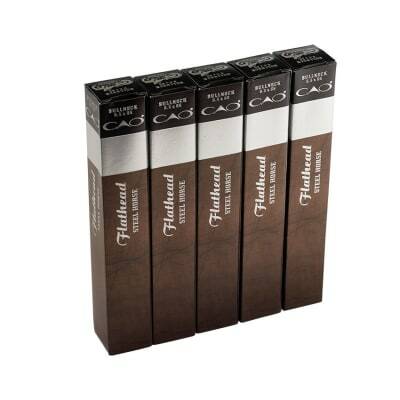 A wonderful addition to every cigar smoker's humidor, these cigars are the crème de la crème de la crème. 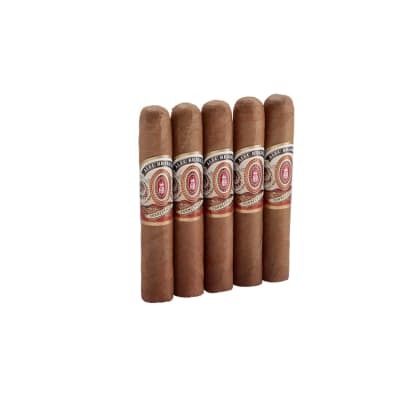 Montecristo Platinum Casino III 5 PK premium cigars set a new standard luxury premium cigars. 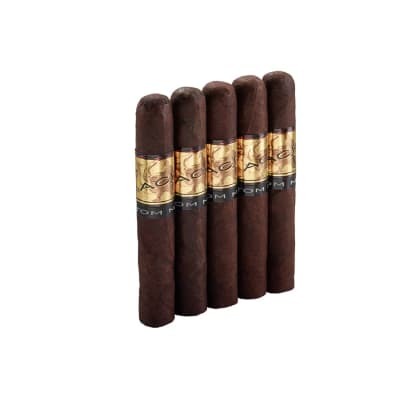 Handcrafted with a seamless Mexican San Andres Cubano wrapper and a perfectly-balanced blend of vintage Dominican, Nicaraguan and Peruvian tobaccos, these fine cigars offer you a rich, sensual smoking experience. A wonderful addition to every cigar smoker's humidor, these cigars are the crème de la crème de la crème. Taste not bad but not good. Just wasn t what I expected.